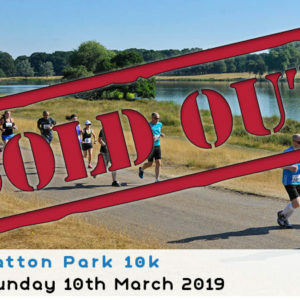 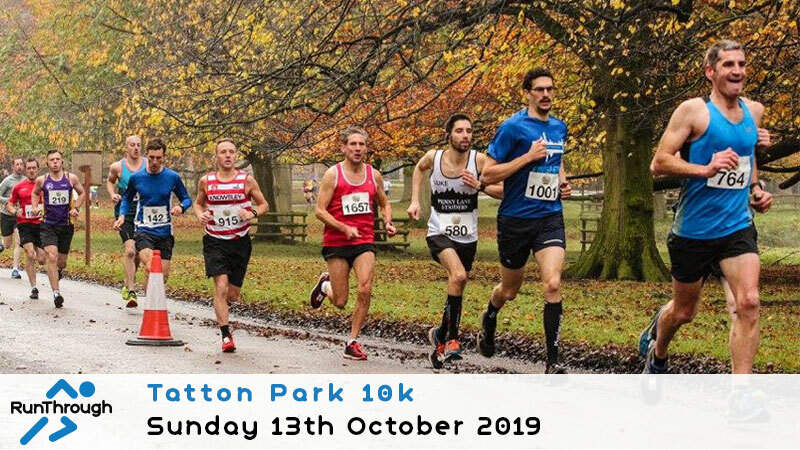 Take the opportunity to buy the Tatton 10k Series Pass and guarantee yourself entry into all of the 2019 event dates regardless of whether they sell out! 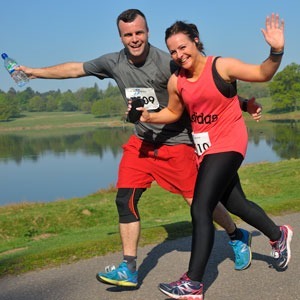 Whether you are new to running or looking for that extra motivation to hit your goals in the new year the pass is a great value way to do it. 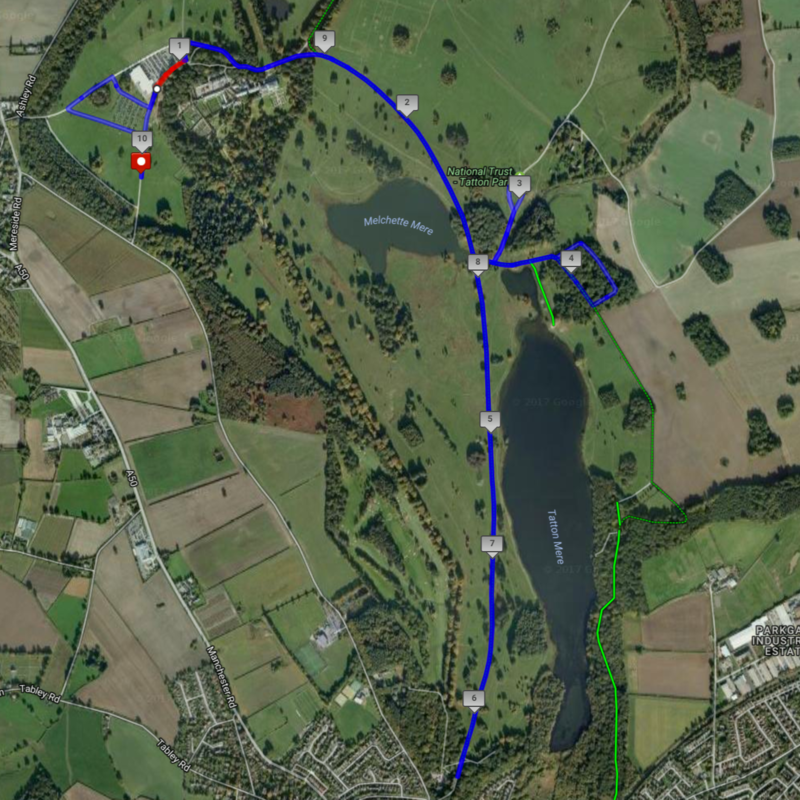 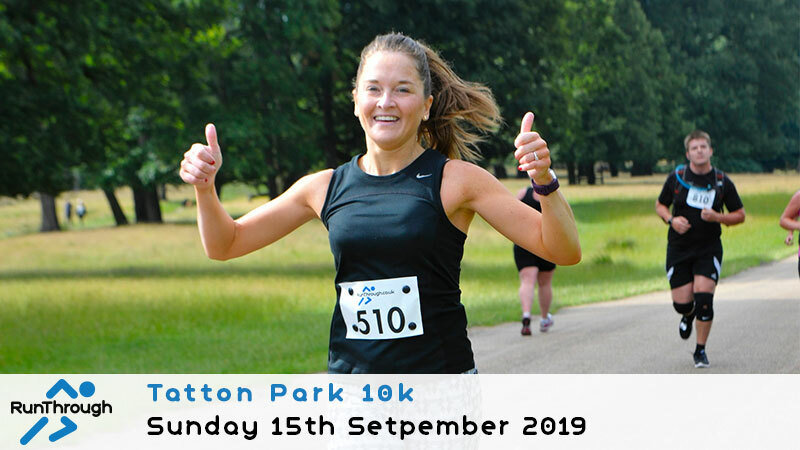 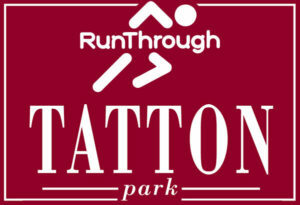 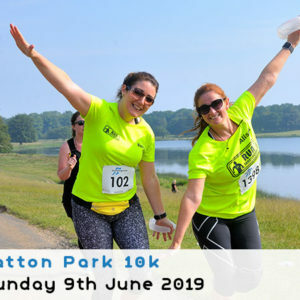 The Tatton 10k is a fast, road closed race set at the beautiful Tatton Park in Cheshire creating the perfect opportunity to set yourself a personal best – with the series pass you can really see how you have improved over the year when you compare your times at the beginning of the year to the end! 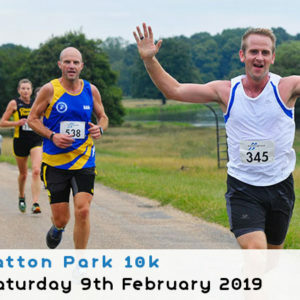 As with all RunThrough races each kilometre is accurately marked out with distance flags and we have plenty of helpers to keep you on track and to encourage you on your way to the finish.